Drying Time: Touch dry in 2hours. 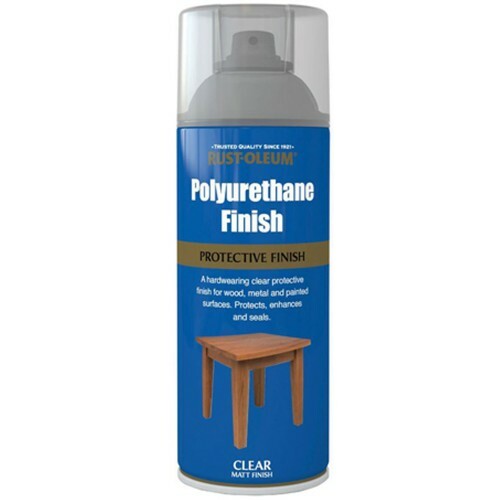 Ultra tough, quick drying polyurethane finish for wood, metal or painted surfaces. Protects from scuff marks, abrasions, water and chemicals. Last twice as long a regular varnish. Not suitable for use on vinyl or linoleum.